In the southern part of Ecuador we find several small, seldom used secondary roads that connect isolated villages and farming areas, which offer no interest for regular or heavy traffic. The 100Km road that drops 2000m, from Saraguro down to the Jubones desert is a perfect example. The trip starts at high moorland ground and descends to a very fertile agricultural area inhabited by the Saraguro Indians. 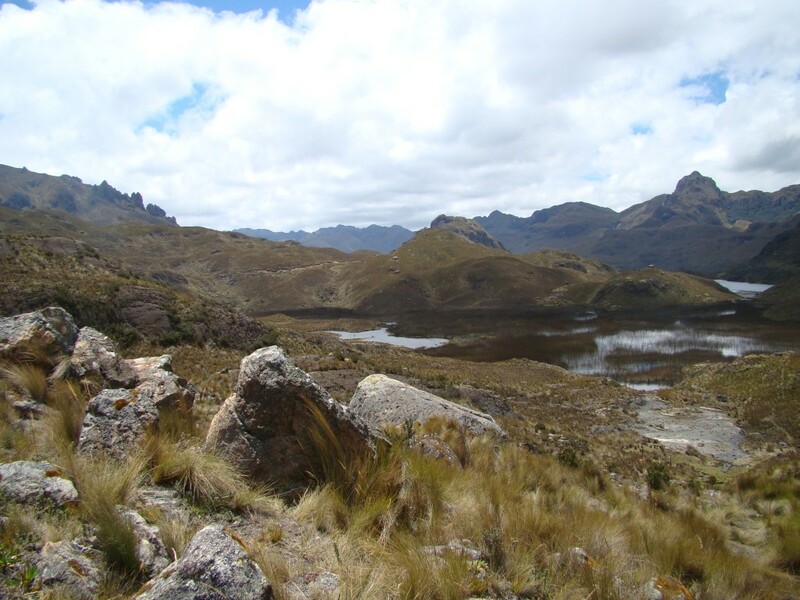 Then the second day we descend gradually to a dry forest, full of interesting plant and bird life and finally we cross the Jubones inter-andean desert that drops down close to the lowlands level. The trip is full of excitement and adrenaline along the zigzagging dirt road. 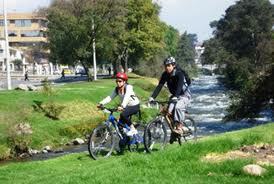 Cuenca attracts visitors for its charming atmosphere, but most visitors only get to see the Old Historical downtown. However a lot of that charming is found in the new town too, since it has 4 rivers crossing the city, nice parks and natural sites as well as ancient buildings too. So this trip intends to show the best of the new town, riding mostly along the river side trails and some secondary roads with very little traffic. 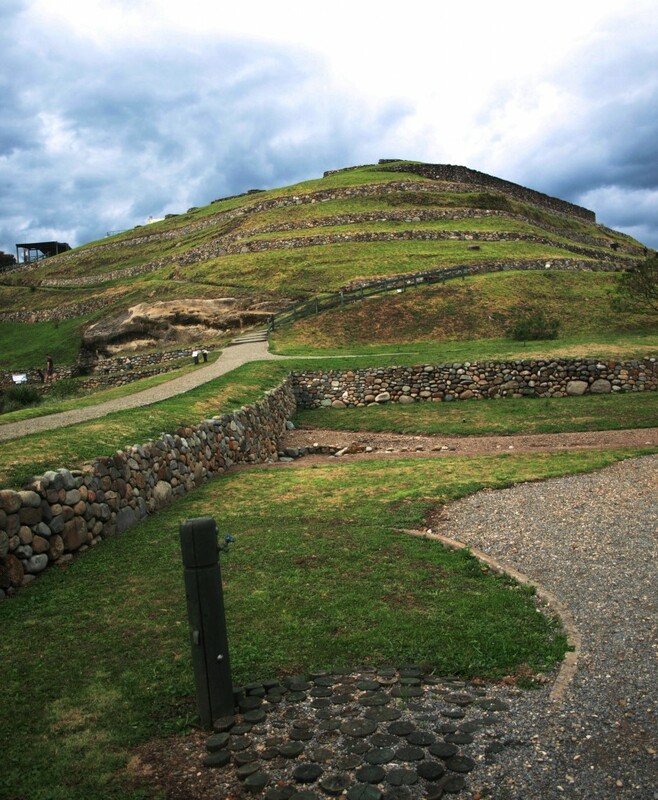 It is absolutely the best way to visit the main Inca complex in the country. The rural trail to Ingapirca follow part of the old train tracks combining stunning landscapes, farming areas and Cañari Indian culture. The Cañar province it is known as one of the most diverse places in Ecuador for multicolor examples of flora and birds observation and the presence of various ethnic groups since in this special place we can find the indigenous communities of Cañar and mestizos (mix of native and European on the colonial period) living together in characteristic villages. 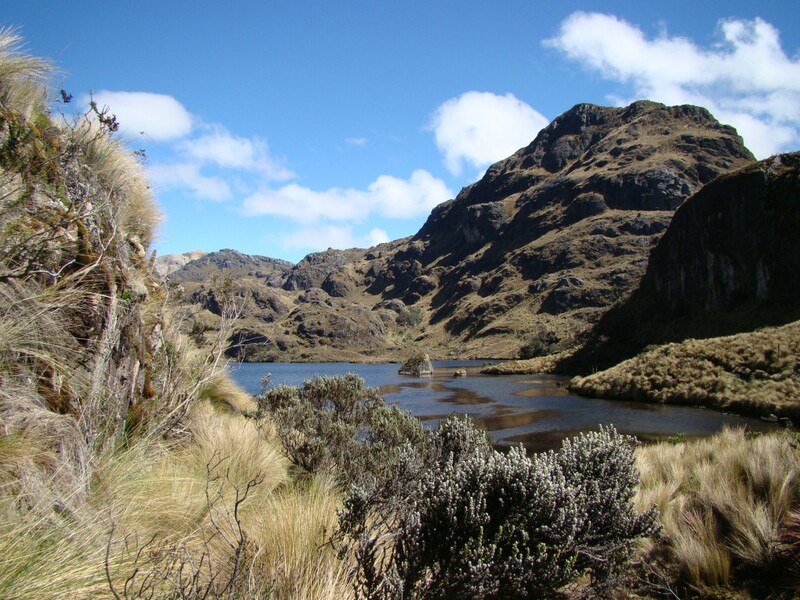 Early morning we drive up along the southern road into El Cajas National Park. This countryside road takes us into the mountains up to 4100 m where we get off and start descending. 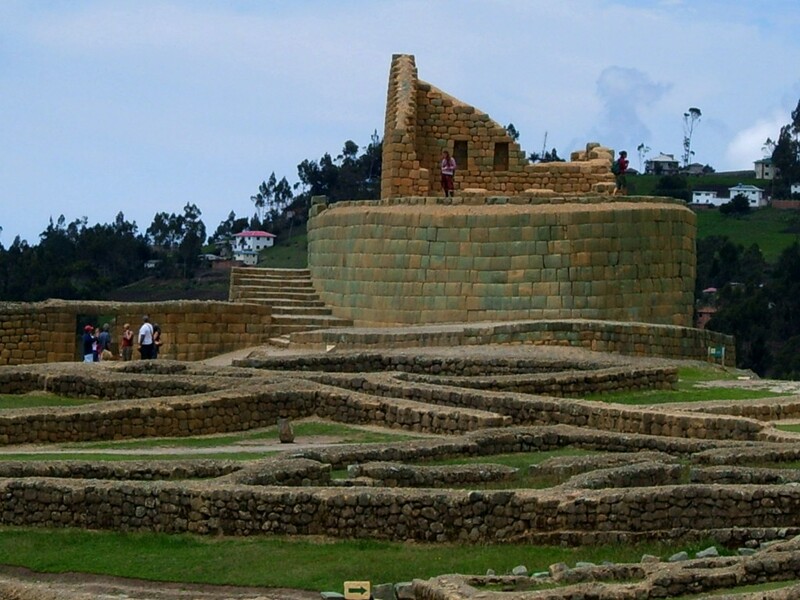 The trip is full of beautiful landscapes carved by the Yanuncay River running next to the road, going from moorland, to cloud forest, farming land and through local villages before reaching the city. Optionally we could stop at a natural thermal spring for a relaxing hot bath.